And after losing its bid on Friday for a judicial review of the Director of Public Prosecution's decision to proceed with criminal prosecution of the company on corruption charges instead of agreeing to a DPA, the company's attention will now focus on Lametti. The issue of SNC-Lavalin and a DPA is at the centre of the current Liberal government political scandal. 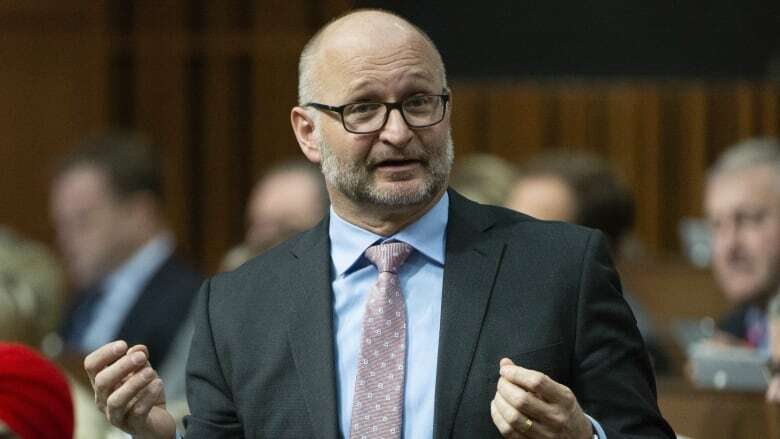 Lametti's predecessor Jody Wilson-Raybould said that when she was attorney general, she had closed the book on that option, refusing to overrule Director of Public Prosecutions Kathleen Roussel's decision that a DPA wouldn't be appropriate in SNC-Lavalin's case. However Lametti, despite the ongoing controversy, has indicated he hasn't ruled out that option. 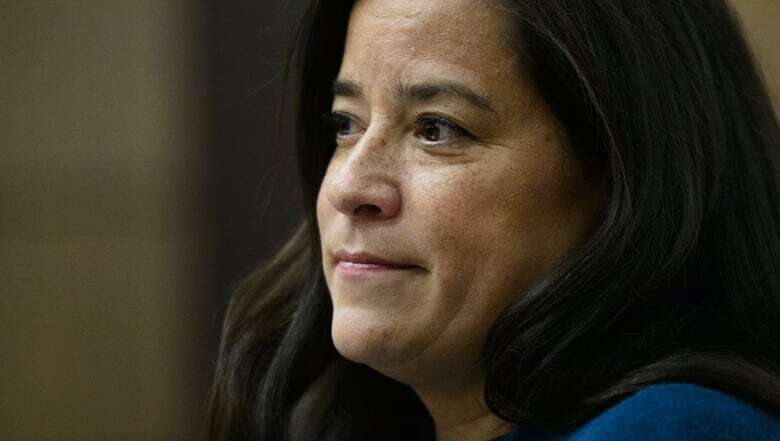 But he also hasn't indicated when a decision may come, or whether he is open to reconsider the case, something that had been suggested to Wilson-Raybould by officials in the PMO. On Friday, federal Judge Catherine Kane ruled against SNC-Lavalin's bid to seek a DPA and avoid criminal proceedings, writing that "prosecutorial discretion is not subject to judicial review, except for abuse of power." 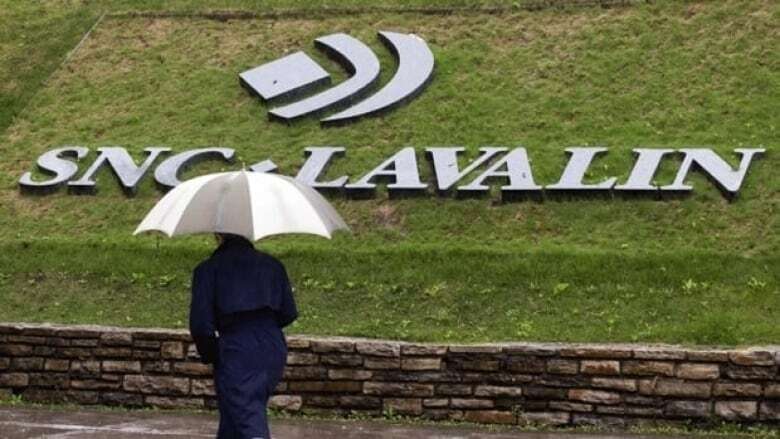 It's not known why Roussel turned down SNC-Lavalin's request for a DPA. A letter to the company only said that after a "detailed review of all the material submitted," it was determined that a "remediation agreement is not appropriate in this case." Trudeau has denied any inappropriate pressure. He also said that it's his belief that when it comes making a decision on a DPA, that can be taken by the attorney general up until the very last minute of a trial. Trudeau's former principal secretary Gerald Butts, in his testimony before the justice committee, said according to the briefings he had received, the attorney general was obligated to bring "fresh eyes" every time new evidence arose, up until a verdict on the case is rendered. "To say that the AG has the same kind of active duty to constantly be keeping in mind a file in order to determine [do they] intervene with the prosecutors, that just doesn't follow. "No system can work with the AG constantly being on watch over multiple files as to whether they're going to intervene." "It means that people can keep taking a run at the AG behind the scenes through the government cabinet structure. So it just does not make policy sense and it makes doesn't make practical sense to say the AG has the same continual duty to continually keep in mind the case as the prosecutors." "What exactly did they think they were going to do?" said Scott. "Get some kind of named jurist to come in and tutor the AG and her legal team? That felt really almost condescending." University of British Columbia assistant professor Andrew Martin, who specializes in legal ethics, said that was just a way of the government saying: "I'm going to bug you, until you say what I want." "The only reason to suggest to get an outside opinion is that she's wrong." 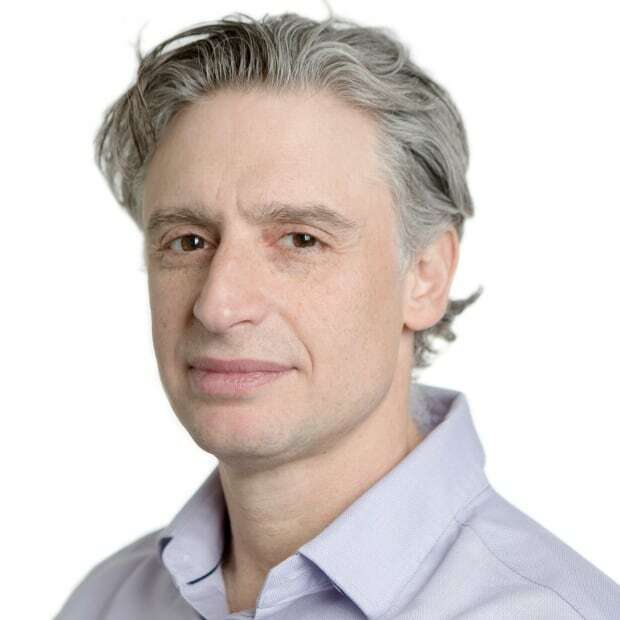 Richard Leblanc, professor of governance, law and ethics at York University, told CBC's Salimah Shivji, that the government should stop emphasizing potential job losses as a reason for a DPA, and instead focus on how SNC-Lavalin has changed. "That obsession with the jobs argument is not the path forward. The path forward is to focus on the reforms that have been undertaken and focus on that as opposed to partisan interests."